UPDATE: Unfortunately Bennetts Electrical went into administration in 2011 but was later brought out by hughes.co.uk, you might also want to consider trying ao.com or electricaldiscountuk.co.uk which both offer electrical appliances and white goods. Tired of browsing online, finding the perfect item, and then realising your store doesn’t carry it or they are sold out? Don’t want to pay shipping? Or maybe you are trying to buy an object that you just need to see before you commit your hard-earned money to it. Whatever your reason, you will find the Click and Collect policy at bennettsonline.co.uk a great way to remedy the situation. With the option to reserve the items you want at your local store, and then pick it up there you keep all the convenience of online shopping and mix it with the practicality and benefits of seeing the items in store and avoiding shipping problems and costs. Click and Collect is a great way to do your shopping and be certain you will be happy with your purchases. Click and Collect is extremely simple to use. 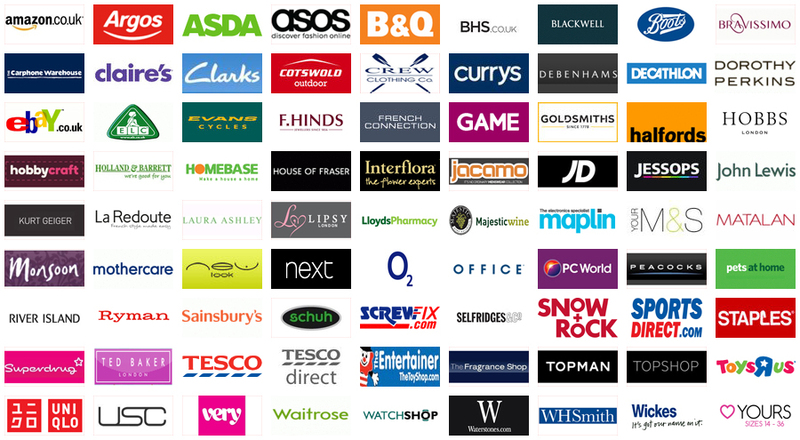 Aiming to help the customer, you simply do your shopping as you normally would online. You keep all the things you love about shopping online–taking your time without letting your feet get tired, browsing and comparing carefully without a salesperson pressuring you to buy, no busy and crowded parking lots or stores, and perhaps even shopping in your pyjamas with your cup of coffee nearby. Find your items, and add them to your basket to be collected by clicking on the large, red “Collect or Buy” button on the screen. When you have filled your basket with the items you wish to purchase, simply select the “Click and Collect” button and enter your address, postcode, or town to check the availability of these items at the nearest store to you. Choose the store you would like to use, whether nearest or not, and enter all your contact information. Click on “Reserve” and write down or print off your reservation number. Now you have finished the online (and most difficult) part of your shopping trip. When you go to collect your items, your order will be ready for you. Give the store clerk your number and name, pay for your items, and you are done! You can enjoy your items the very next day, instead of waiting for the order to reach you in the mail. You should note, however, when using Click and Collect that there are a few things that you need to pay attention to. Many items, especially during sales periods, disappear quickly so you will want to Click and Collect them as soon as possible. Also, some items are not available for Click and Collect program, including those marked “in-store only,” “price on application,” and “web exclusive.” Be aware that sometimes the prices can change, so you will be paying the price displayed in-store at the time you pay–not necessarily the price you saw online. You cannot use online discount codes when using this program either. Finally, be sure you pick up your goods in time. The order will be available for collecting two hours after it is processed online, and will last until closing time the next day. Click and Collect is a great way to get the shopping you want done and immediately see the results. You can browse the products or look for one specific one, see if it is available at your store (or a find a store it is available at), and go pick it up the next day. Click and Collect at Bennetts Electrical is the best way to shop.